Editor note...upon the passing of Linux and Technology advocate Bruno Knaapen, we've renamed the Center to The Bruno Knaapen Technology Learning Center. Thank you Bruno. We've been threatening to do this for some time. Two months ago, Christina Collazo contacted me and asked if I was up to a challenge. She had been tasked with putting together an East Austin Computer Learning Center and didn't really know how to do it. Not by anyone's stretch of the imagination. 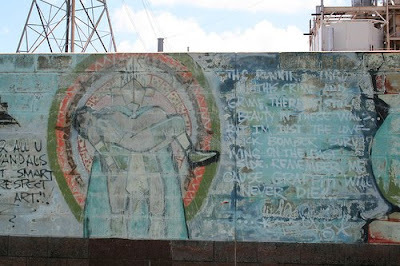 Through it's reputation for violence, gang activity and drug trade, East Austin is populated with some of the nicest people there are. I now know many of them. Hard-working and loving people that just haven't yet found their way out of that place. Others do not...they have nice, comfortable homes and for them this IS home...they wouldn't leave if paid to do so. We decided to do what we could to give them a hand...a guiding hand out of there. These were the people that assembled at the 2200 block of East 2nd Street on the 15th of August to make this Learning Center a reality. With the temperature already in the mid-90's, we arrived at the back entrance of the Cristo Rey Catholic Church...this is the wonderful place that houses the Learning Center. 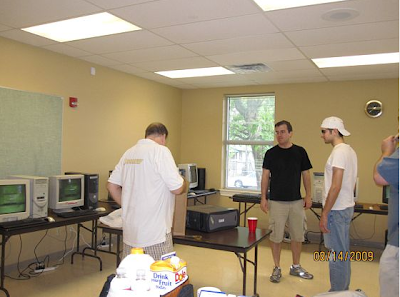 Carrying in huge CRT monitors, computer boxes and various and asundry fixtures, this team went to work transforming a barren room into a place of learning and hope. A place powered by the will of a global community. A place powered by Linux. This place will be used by the entire community. 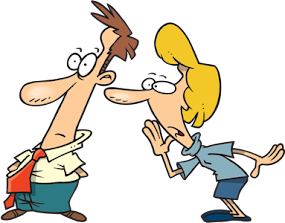 We have pledged one person to teach classes a week and Christina Collazo, the Director of the Center, has another person coming in to do the same in Spanish. I want to personally thank Ceasar Collazo for his strong back, ultimate patience and warm smile. It literally made the day work for us. I want to thank everyone who took part in this...and not just the folks mentioned above. There was a huge amount of time and fuel expended in running to get missing or broken parts and components. The day cost us a few hundred dollars but you...the people that support us, made that possible by becoming a member of the "Walk A Kid Home" program. 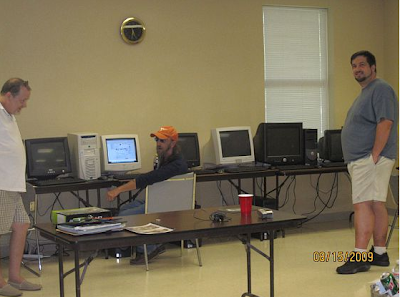 A simple effort to fund the building and installation of individual computers for these kids. 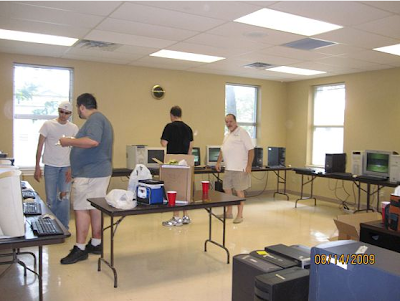 We blew through most of it in a three day period...but that's three dozen computers built and delivered all over Central Texas. Thank you. You made this happen. It's you folks that made this possible. My thanks go out to those who help us do what we do. we are just swinging the hammer. Let me make sure I am understanding this. 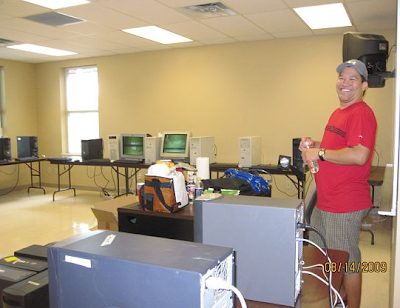 On Saturday, you organized and help install a 25 computer learning center. Then the next day you begin a 2400 mile trip to secure computers for your organization. No, I wouldn't exactly call you a hero. I would however start looking for a big red "S" under your shirt. I have to say this is especially awesome. I really hope these centers become common in other parts the country. As someone who used to live in Austin I remember east Austin, and this is an AMAZING resource for you to make available. Keep up the good work. Helios... a few weweks ago on your blog you gave the name of some people here in florida that were collecting computers and doing what you do... i looked thru you blog and could not find it again.. could you post it up again..
thanks.. and keep up the good work..
Great work! I hope to do something similar here in the Philippines someday. I want to wean people away from pirated proprietary software (and proprietary software in general). A request, would it be possible to have a printable version of these pages? Thanks! @ Anon. Print friendly? 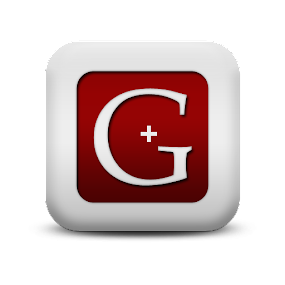 You mean this blog? I think I can do that. My name is Shane and I have been following your blog for a very very long time. I adore the heartfelt work you do. 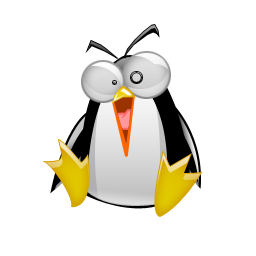 I live in San Diego and I am a programmer and linux systems admin for a certain firm here in SD. I am very very free on weekends to donate my time. If you know of any such project as yours here in SD please let me know how I could help. My email is nightfader gmail. I love reading about things like this. You and your friends and associates are having a profound effect on the lives of so many young people. Some of my friends just don't seem to understand how important your work is; they don't see that what you do is just as important as giving people clothes and food and helping with rent. I struggle to name jobs that don't require you to use a computer at least somewhere these days, most of them are labouring jobs. 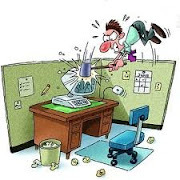 If I were hiring a secretary, or a data entry clerk, I'd hire the one who's proficient with office software and can type at 80 words per minute, not the one who's never used a computer before. What you do has the potential to break the poverty cycle. I think they call it "hereditary poverty". You and the people you work with deserve some kind of award from the city. @Pete: I think that was me, http://www.quinncoincorporated.org, we're located in between Tampa and Orlando, and always on the lookout for P4 or better computers. @Ken: Great work with the community center. Like Victor said, this kind of thing is really good for the whole community. Ken, we had coffee a while back round the corner at McD's. It's good to see you made good on that threat. I would welcome the opportunity to be of assistance, if nothing else as grunt labor, next time you take on such a project. Where is that guy that said "There isn't any Linux Community"? You continue to shine and wrap people with your love, care and support. You give us all hope and a breathe of fresh air when it comes to freedom in technology and opportunities! We thank you and wish you all the best! Thank you for your dedication and compassion! Thank you for your help. We could not do our job without you. 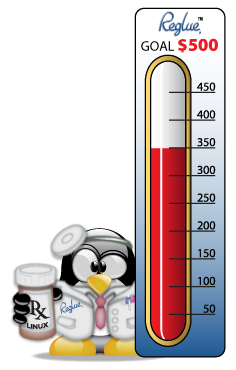 click the donate button and come back at 10PM CST and see how much your contribution helped. You can contact Ken personally by clicking here. 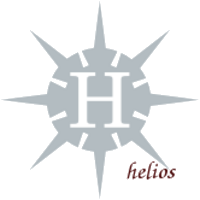 There's a lot that goes on between the Blogs of helios. Come see what we're up to. It'll be fun, I promise. Tech-Challenged Friends? Send them this.....and stop pulling your hair out. step-by-step help for the simple things most computer users need to learn. 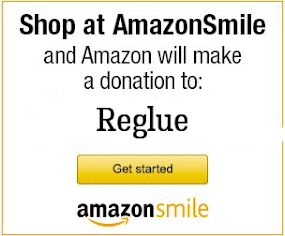 Reglue - Bringing Technology to Those Who Cannot Afford It. Many of the kids we build computers for visit this blog. Please post anything you want but do it with the thought of an 11 year old child sitting next to you. Legal and other Stuff. What fun...we are spamming a spammer.